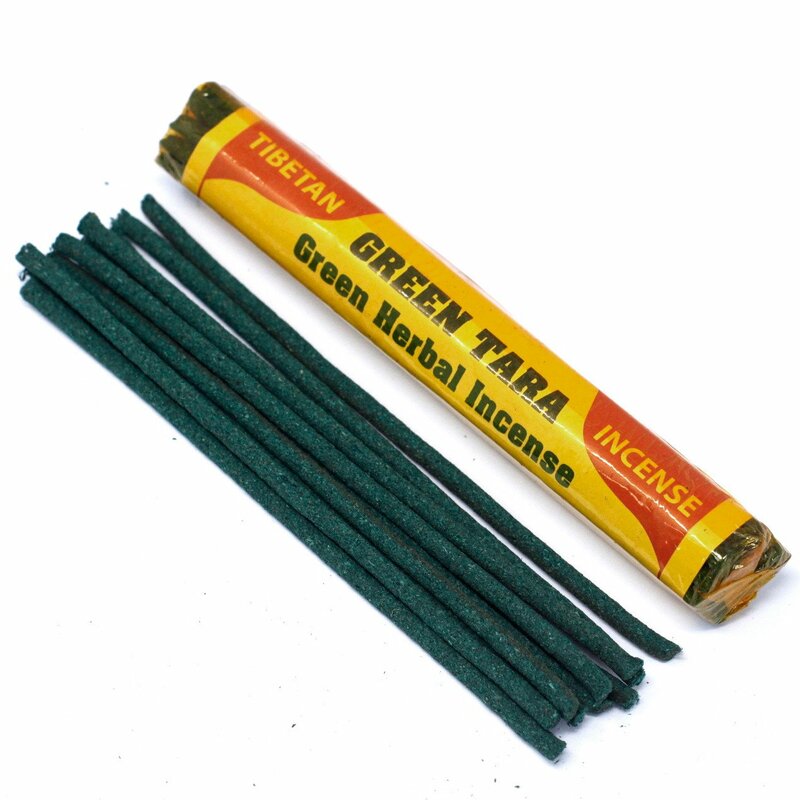 Pack of Green Tara - Green herbal Tibetan Incense Sticks. A pack of Tibetan incense made by hand in the in monasteries of Nepal. 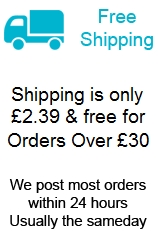 25 gram pack, will contain about 24 incense sticks per pack. Length is approx 13.5cm for each incense stick.